Ingredients: 100% hemp powder. Country of origin: Germany. Hemp Protein Powder is gluten-free, dairy-free and lactose-free, and contains no preservatives, thinners or other additives. No GMO. No THC. Directions to use: Hemp Protein Powder has a great nutty flavour. Mix into your favourite smoothie, or sprinkle it on soups, cereals or fresh fruit to add a healthy kick. Recommended daily intake: 1 – 3 tablespoons daily, or more just following exercise. 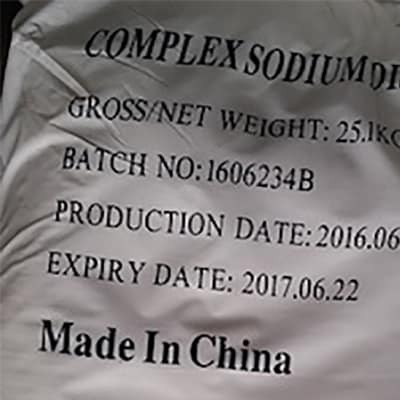 Contains all essential amino acids and fatty acids About Hemp seeds powder: Hemp Seed Protein Powder is the fined milled or powdered hemp seed once the oil content has been removed. Hemp Seed Protein Powder is the answer for anyone looking for an organic, raw, vegan muscle builder and energy booster. It contains all essential amino acids and fatty acids and is considered to be a complete food boasting 65% absorbable high-quality protein and all 10 essential Amino Acids. Proteins serve a variety of functions in the human body. The main function of dietary protein is to supply amino acids for the growth and maintenance of body tissue. Digestion disassembles proteins into their basic building blocks – the amino acids. Hemp protein contains all 20 known amino acids including the 9 essential amino acids (EAAs) our bodies cannot produce. Proteins are considered complete when they contain all 9 essential amino acids in a sufficient quantity and ratio to meet the body’s needs. Hemp Seeds contain an adequate supply of these high-quality proteins for a well-balanced diet. Hemp protein is free of the Trypsin inhibitors that block protein absorption and free of oligosaccharides, which cause stomach upset and gas. Approximately 65% of the protein in Hemp Seeds is made up of the globulin protein Edestin and is found only in Hemp Seed. Edestin aids digestion is relatively phosphorus-free and considered the backbone of the cell’s DNA. The other one-third of hemp seed protein is Albumin, another high-quality globulin protein similar to that found in egg whites. The globulin edestin in hemp seed closely resembles the globulin in blood plasma and is compatible with the human digestive system. It is vital to the maintenance of a healthy immune system and is also used to manufacture antibodies. Albumin is a protein manufactured by the liver that is supportive of liver and kidney health. This powder can be sprinkled into virtually any meal to provide extra nutrition which your body readily absorbs. 100% pure Moringa oleifera. 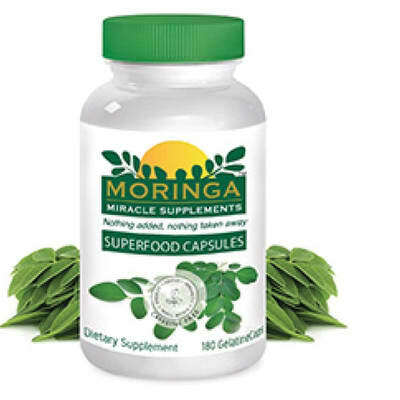 Get your daily multivitamin boost with Moringa Initiative's power-packed capsules. 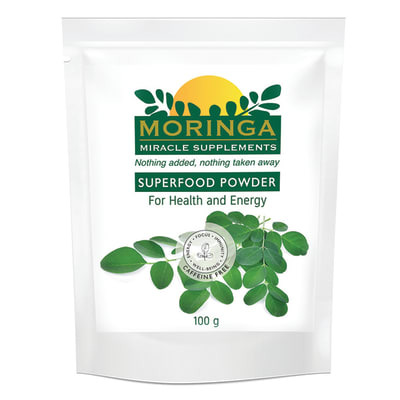 This form of Moringa is easy to ingest and absorb. 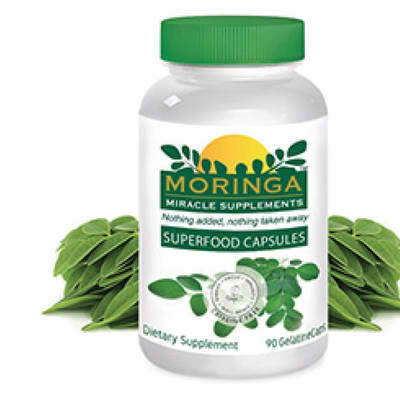 The capsules are filled with 100% pure Moringa oleifera leaf powder.